Different kinds of accident occur in the warehouse every so often, but the most tragic of these is the collapse of the pallet racking system. It can damage products and injure workers. Depending on your readiness for such tragedy, it may take several days to get the racks back up, the damaged products replaced, and the injured workers to fully recover. Preparing for these kinds of accident in the warehouse is imperative, but it would benefit you more to prevent such collapse from ever occurring in the first place. You can set up an effective preventive measure by understanding how collapse occurs. Here are some of the most common causes of pallet racking system collapse that you have to anticipate. 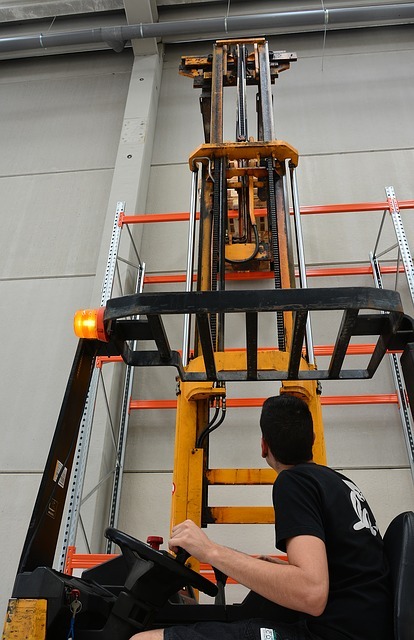 To speed up warehousing processes, forklifts are used to carry and arrange the products on the racks. Although forklifts travel significantly slower than typical delivery trucks, they are not to be underestimated. They have more than enough power to easily break the column of a pallet rack when they bump into one, and it’s not what you have to worry about. When the columns start to buckle, the whole row will begin to fall to its adjacent row, causing a domino effect until the whole system is levelled. Pallet racking system design and construction must conform to the Pallet Racking Standards AS 4084-2012. This code specifies the approved dimensions and materials for the pallet rack as well as construction methods. Following the building code will help prevent the likelihood of collapse. Make sure that your pallet racking system is constructed by professional builders, such as AGAME Universal, to avoid such a tragic event in your warehouse. Not only do we use the highest quality materials available, but we also have the most skilled professionals in their team. Even if your pallet racking system was designed and built to standards, it will eventually collapse if you put too much load on it. Always keep the rack’s capacity in mind before using it so that you will only assign a tolerable volume of products on each row. Especially if you are using a used pallet racking system that has not been properly checked, you have to be precise and accurate about loading if you want the system to last and not fall apart when you least expect it to. There are instances where the pallet racking system collapses despite being in good shape and carrying just enough load. The most probable culprit is the uneven floor where it was installed. 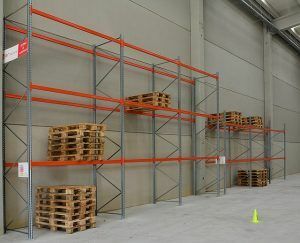 With the floor tilted slightly, the pallet racking system is bound to lean and fall toward the direction of gravity once it carries enough load to push it. 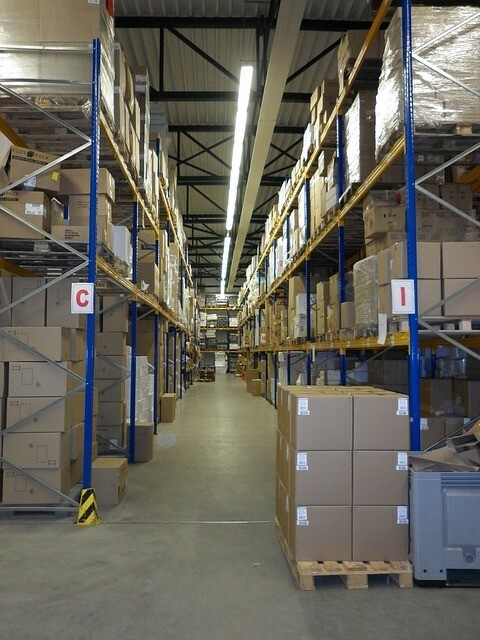 These are only some of the most common causes of pallet racking system collapse. There are many other factors that you need to take into consideration when designing the system. To be absolutely sure, it is best to leave this crucial task to professionals. 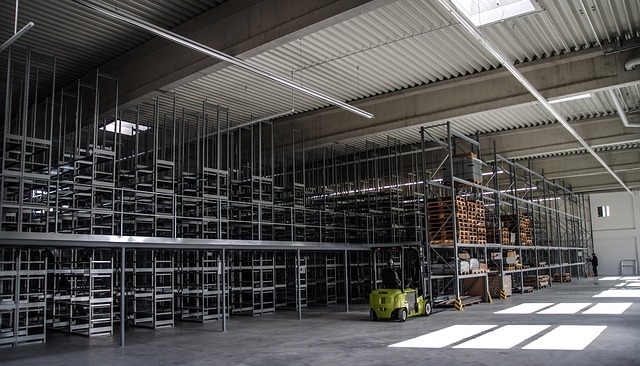 Having a pallet racking system that is built by experienced industry specialists helps ensure the stability not just of the system itself, but of your business as well.